Alexander’s mother, who was deaf, was a profound influence on him. He later founded the American Association to Promote Teaching of Speech to the Deaf in 1890. At his core, Bell was an inventor and loved intellectual pursuits. He didn't care for the business aspect of his growing telecommunications empire. After the invention of the telephone, Bell went on to create several flying machines and boats called hydrofoils. Alexander Graham Bell was one of the primary inventors of the telephone, did important work in communication for the deaf and held more than 18 patents. Alexander Graham Bell (March 3, 1847 to August 2, 1922) was a Scottish-born scientist and inventor best known for inventing the first working telephone in 1876 and founding the Bell Telephone Company in 1877. Bell’s education was largely received through numerous experiments in sound and the furthering of his father’s work on Visible Speech for the deaf. Bell worked with Thomas Watson on the design and patent of the first practical telephone. In all, Bell held 18 patents in his name alone and 12 that he shared with collaborators. Alexander Graham Bell is credited for inventing the telephone; in all, he personally held 18 patents along with 12 he shared with collaborators. 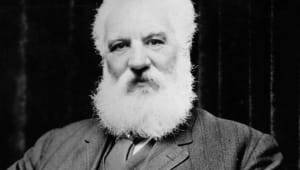 On March 10, 1876, after years of work, Alexander Graham Bell perfected his most well-known invention, the telephone, and made his first telephone call. Alexander Graham Bell began work on a device that would allow for the telegraph transmission of several messages set to different frequencies in 1871, upon moving to Boston. He found financial backing through local investors Thomas Sanders and Gardiner Hubbard. Between 1873 and 1874, Bell spent long days and nights trying to perfect the harmonic telegraph. During his experiments, he became interested in another idea, transmitting the human voice over wires. Bell’s diversion frustrated his benefactors, and Thomas Watson, a skilled electrician, was hired to refocus Bell on the harmonic telegraph. But Watson soon became enamored with Bell’s idea of voice transmission and the two created a great partnership with Bell being the idea man and Watson having the expertise to bring Bell’s ideas to reality. Through 1874 and 1875, Bell and Watson labored on both the harmonic telegraph and a voice transmitting device. Though at first frustrated by the diversion, Bell’s investors soon saw the value of voice transmission and filed a patent on the idea. For now the concept was protected, but the device still had to be developed. In 1876, Bell and Watson were finally successful. Legend has it that Bell knocked over a container of transmitting fluid and shouted, “Mr. Watson, come here. I want you!” The more likely explanation was Bell heard a noise over the wire and called to Watson. 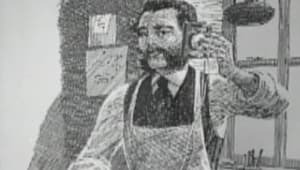 In any case, Watson heard Bell’s voice through the wire and thus, he received the first telephone call. With this success, Alexander Graham Bell began to promote the telephone in a series of public demonstrations. At the Centennial Exhibition in Philadelphia, in 1876, Bell demonstrated the telephone to the Emperor of Brazil, Dom Pedro, who exclaimed, “My God, it talks!” Other demonstrations followed, each at a greater distance than the last. The Bell Telephone Company was organized on July 9, 1877. 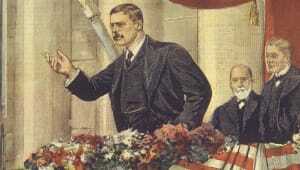 In January 1915, Bell was invited to make the first transcontinental phone call. From New York, he spoke with his former associate Thomas Watson in San Francisco. 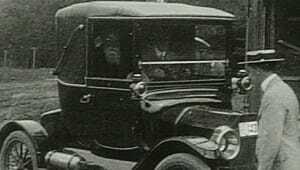 By all accounts, Alexander Graham Bell was not a businessman and by 1880 began to turn business matters over to Hubbard and others so he could pursue a wide range of inventions and intellectual pursuits. In 1880, he established the Volta Laboratory, an experimental facility devoted to scientific discovery. In the remaining years of his life, Bell devoted a lot of time to exploring flight, starting with the tetrahedral kite in 1890s. In 1907, Bell formed the Aerial Experiment Association with Glenn Curtiss and several other associates. The group developed several flying machines, including the Silver Dart. The Silver Dart was the first powered machine flown in Canada. He later worked on hydrofoils and set a world record for speed for this type of boat. Alexander Graham Bell was born in Edinburgh, Scotland, on March 3, 1847. On July 11, 1877, Alexander Graham Bell married Mable Hubbard, a former student and the daughter of Gardiner Hubbard, his initial financial backer. The second son of Alexander Melville Bell and Eliza Grace Symonds Bell, Alexander Graham Bell was named for his paternal grandfather. The middle name “Graham” was added when he was 10 years old. He had two brothers, Melville James Bell and Edward Charles Bell, both of whom died from tuberculosis. During his youth, Bell experienced strong influences that had a profound effect on his later life. Bell’s hometown of Edinburgh, Scotland, was known as the “Athens of the North” for its rich culture of arts and science. His grandfather and father were experts on the mechanics of voice and elocution. 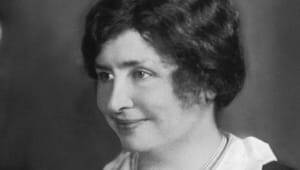 And Bell&apos;s mother became an accomplished pianist despite being deaf, inspiring him to undertake big challenges. Bell’s mother Eliza home-schooled her son and instilled an infinite curiosity of the world around him. He received one year of formal education in a private school and two years at Edinburgh’s Royal High School. Though a mediocre student, Bell displayed an uncommon ability to solve problems. At age 12, while playing with a friend in a grain mill, he noticed the slow process of husking the wheat grain. He went home and built a device with rotating paddles and nail brushes that easily removed the husks from the grain. Young Alexander was groomed early to carry on in the family business, but his headstrong nature conflicted with his father’s overbearing manner. 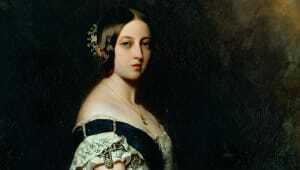 Seeking a way out, Alexander volunteered to care for his grandfather when he fell ill in 1862. The elder Bell encouraged young Alexander and instilled an appreciation for learning and intellectual pursuits. By age 16, Alexander had joined his father in his work with the deaf and soon assumed full charge of his father’s London operations. On one of his trips to North America, Alexander’s father decided it was a healthier environment and decided to move the family there. At first, Alexander resisted, for he was establishing himself in London. He eventually relented after both his brothers died of tuberculosis. In July, 1870, the family settled in Brantford, Ontario, Canada. There, Alexander set up a workshop to continue his study of the human voice. Upon getting married, Alexander and his wife Mable traveled to Europe demonstrating the telephone; upon their return to the United States, Bell was summoned to Washington D.C. to defend his telephone patent from lawsuits. Others claimed they had invented the telephone or had conceived of the idea before Bell. Over the next 18 years, the Bell Company faced over 550 court challenges, including several that went to the Supreme Court, but none were successful. Even during the patent battles, the company grew. Between 1877 and 1886, over 150,000 people in the U.S. owned telephones. 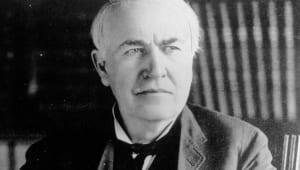 Improvements were made on the device including the addition of a microphone, invented by Thomas Edison, which eliminated the need to shout into the telephone to be heard. 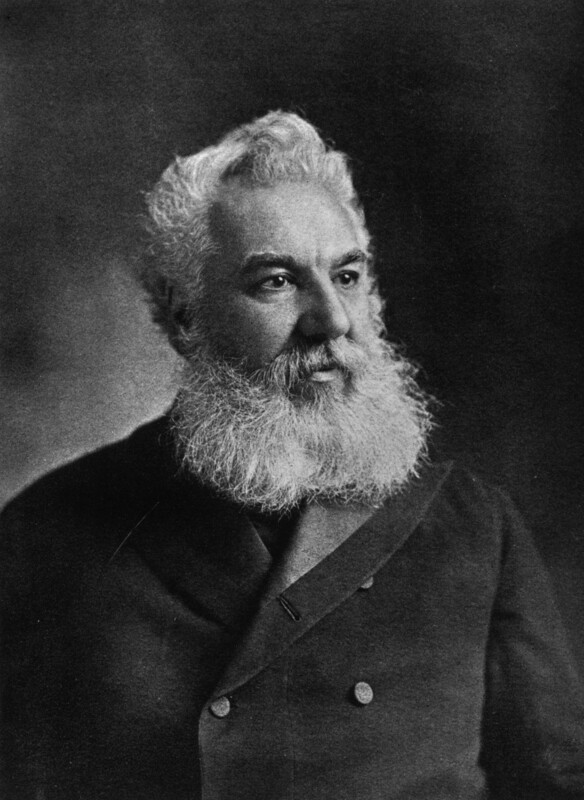 Alexander Graham Bell continued his work with the deaf throughout his life, establishing the American Association to Promote Teaching of Speech to the Deaf in 1890. 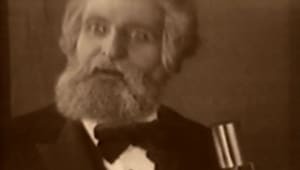 How Did Alexander Graham Bell Die? Alexander Graham Bell died peacefully on August 2, 1922, at his home in Baddeck on Cape Breton Island, Nova Scotia, Canada. 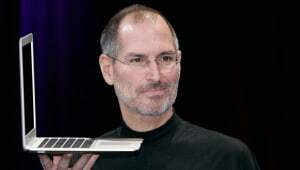 Shortly after his death, the entire telephone system was shut down for one minute in tribute to his life. 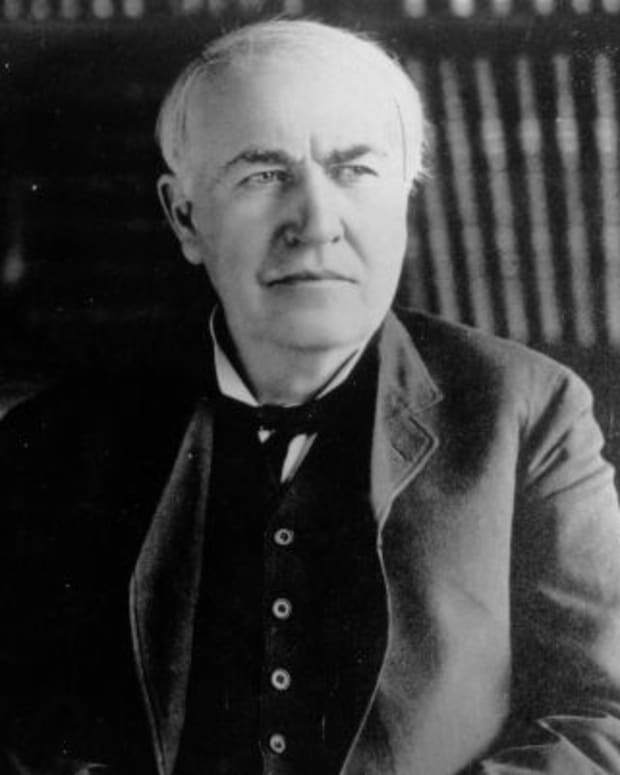 Inventor Thomas Edison created such great innovations as the electric light bulb and the phonograph. 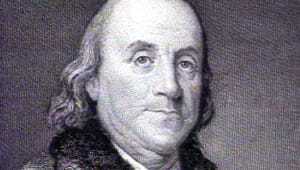 A savvy businessman, he held more than 1,000 patents for his inventions. 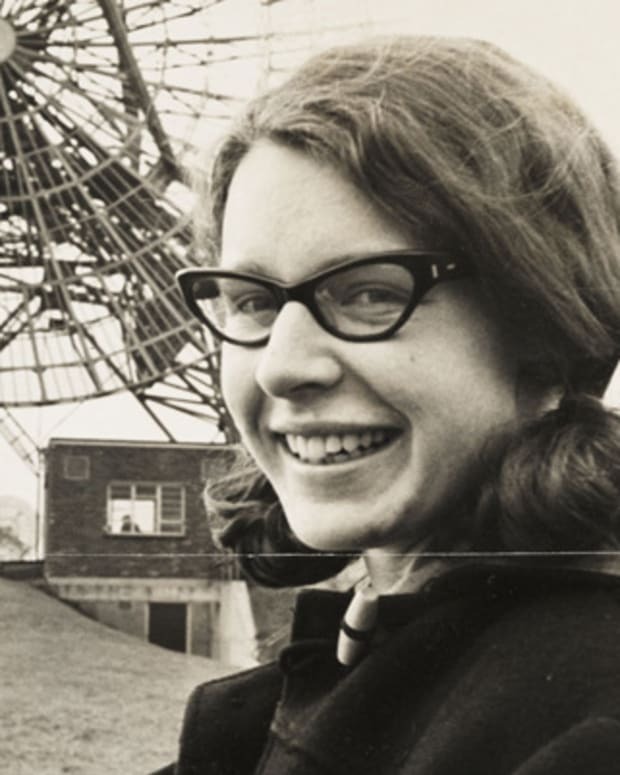 British astrophysicist, scholar and trailblazer Jocelyn Bell Burnell discovered the space-based phenomena known as pulsars, going on to establish herself as an esteemed leader in her field. 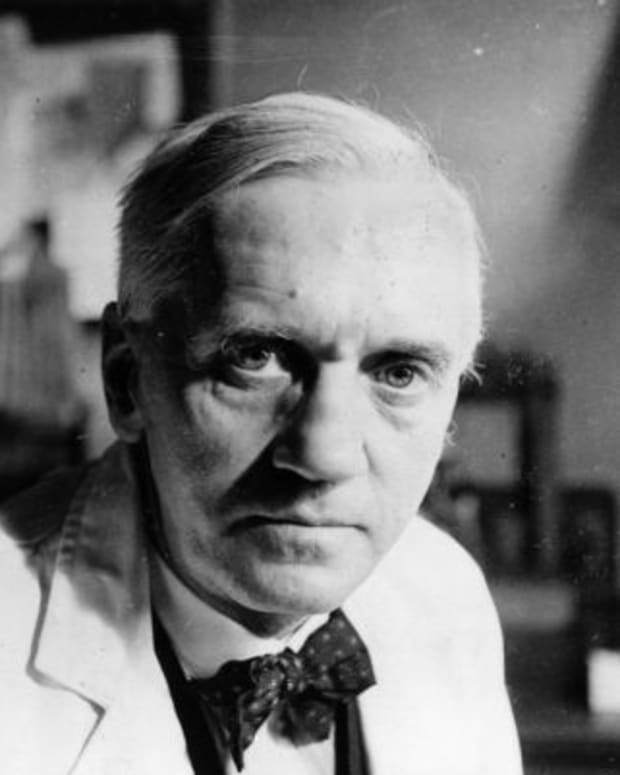 Alexander Fleming was a doctor and bacteriologist who discovered penicillin, receiving the Nobel Prize in 1945. 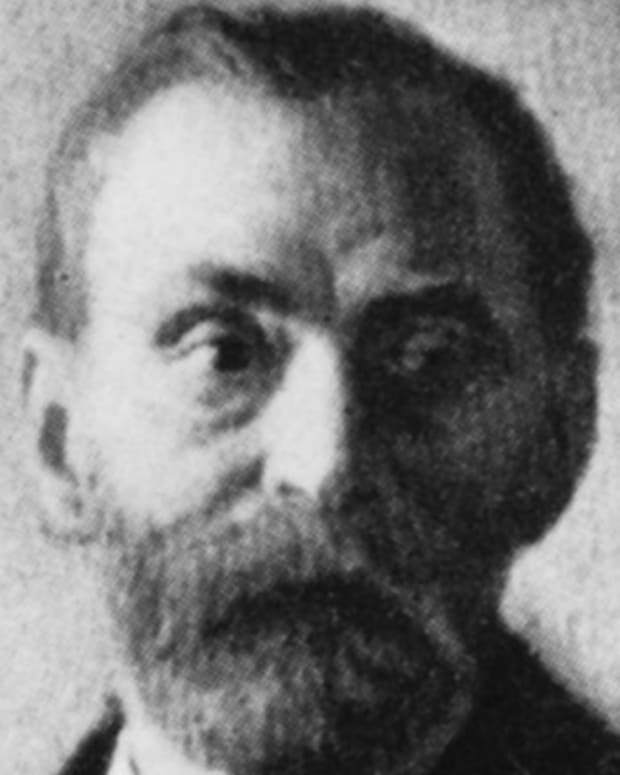 Swedish chemist Alfred Nobel invented dynamite and other explosives. He used his enormous fortune from 355 patents to institute the Nobel Prizes. 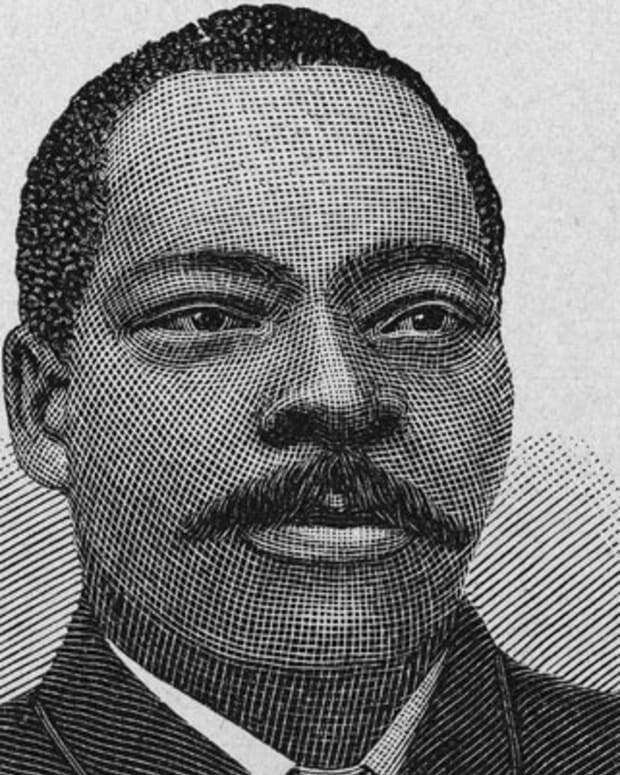 Known as "Black Edison," Granville Woods was an African-American inventor who made key contributions to the development of the telephone, street car and more. 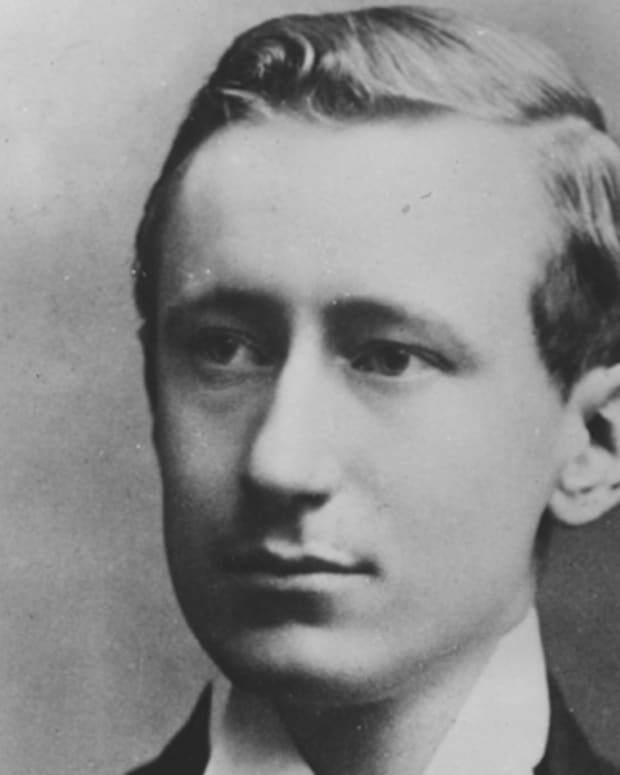 Through his experiments in wireless telegraphy, Nobel Prize-winning physicist/inventor Guglielmo Marconi developed the first effective system of radio communication. 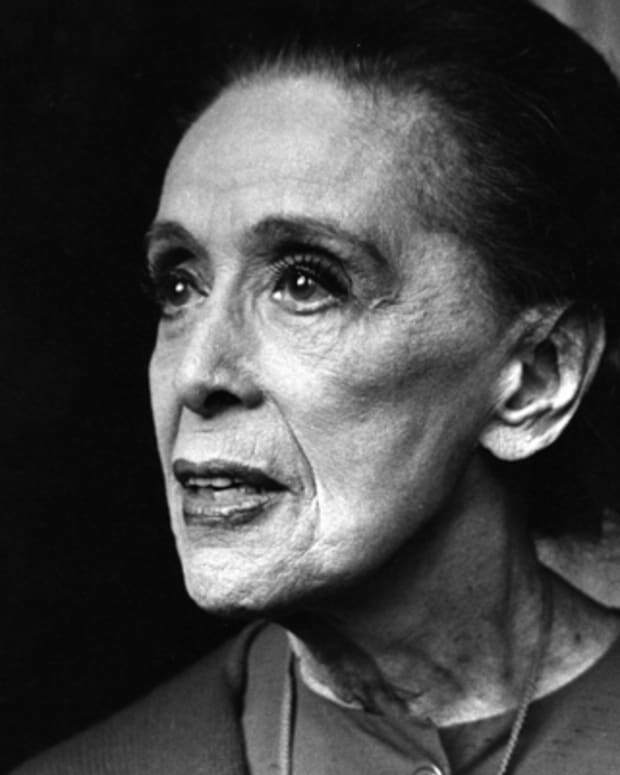 Martha Graham is considered by many to be the 20th century's most important dancer and the mother of modern dance. 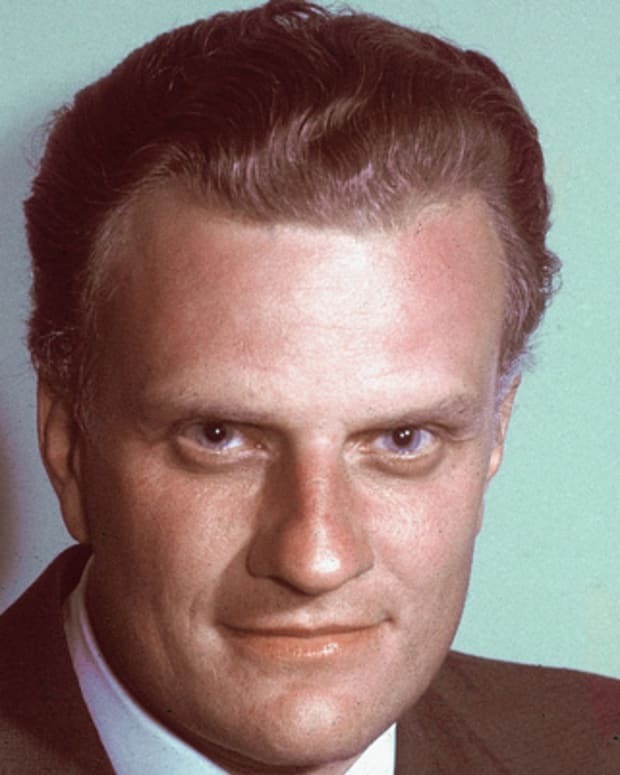 Billy Graham was an evangelist at revival meetings, and on radio and television for over 40 years. 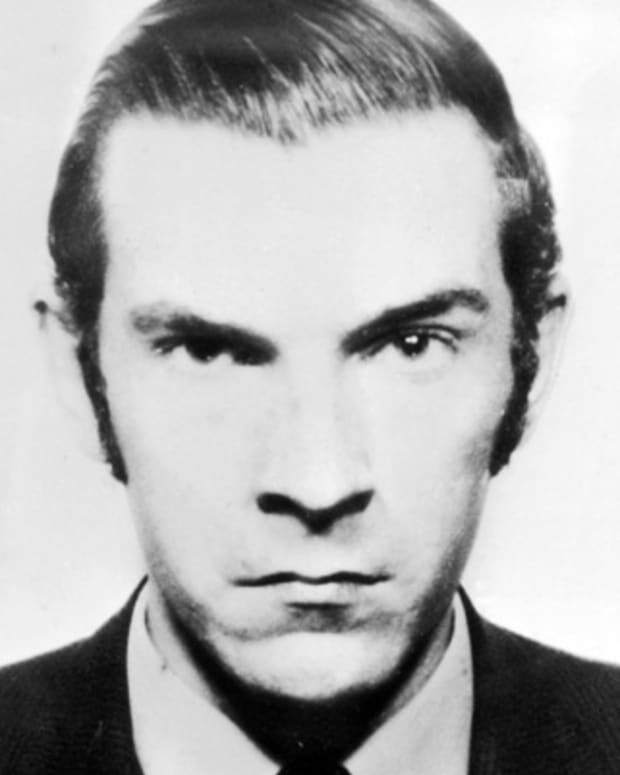 Graham Young is best known as the Teacup Poisoner, responsible for the killing of at least three people in England.